Texas ends and the fall arts season begins: All that and more in your complete guide to fun through Aug. 23! 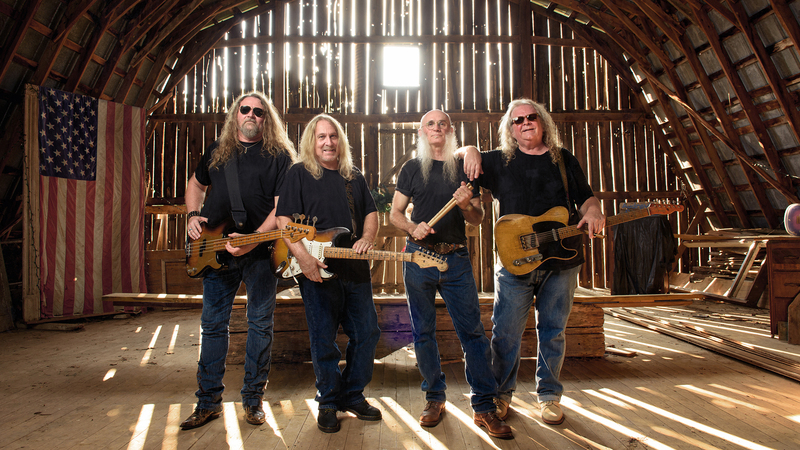 The Kentucky Headhunters will perform Aug. 16 at Hoots Pub. 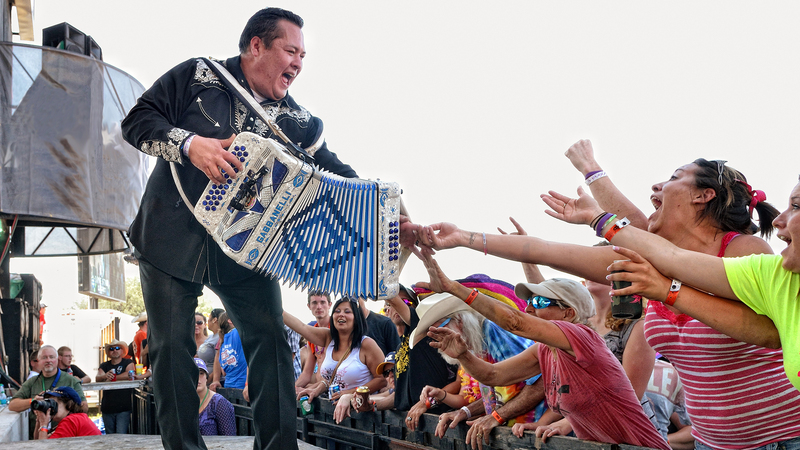 The Tejas Brothers will perform Aug. 17 at Golden Light Cantina. 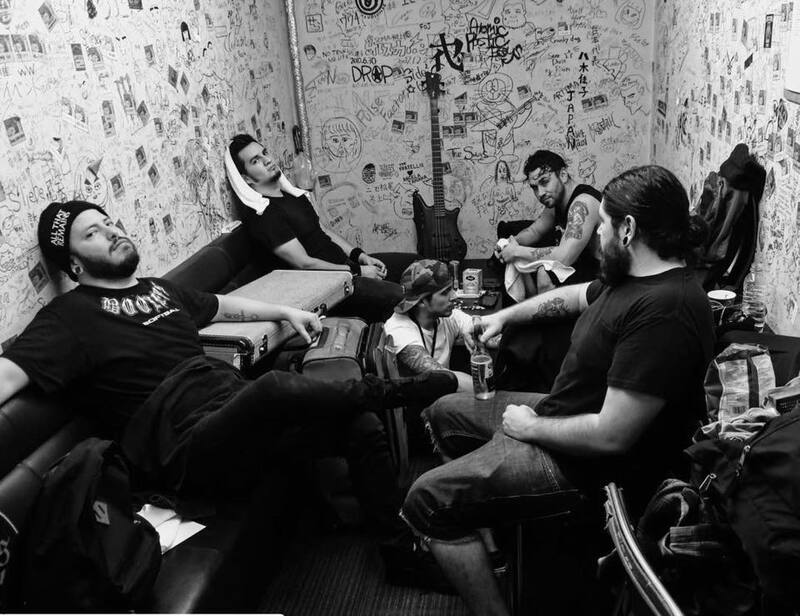 Sons of Texas will headline SuSupence Fest in Pampa on Aug. 18. 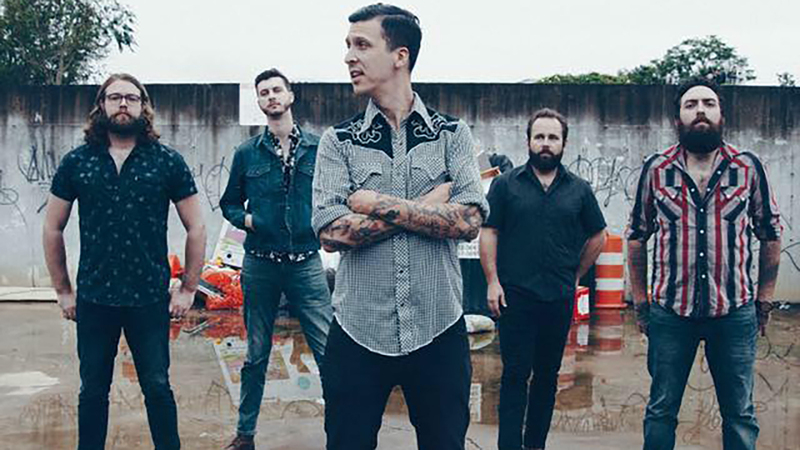 American Aquarium will perform Aug. 20 at Hoots Pub. 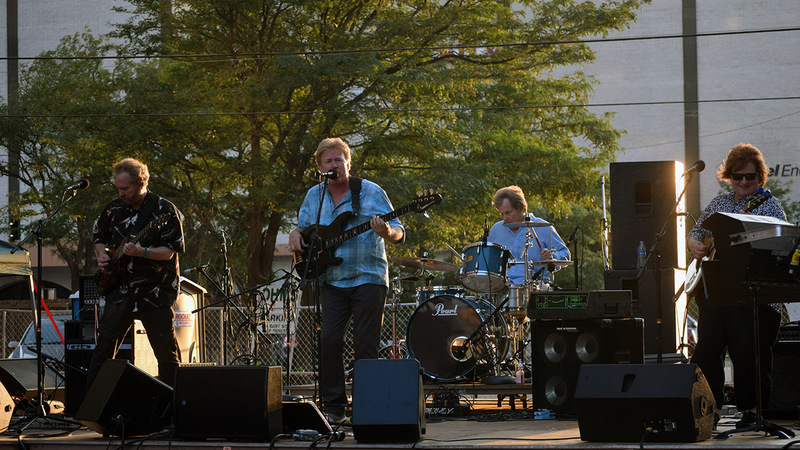 Insufficient Funds will perform at the final Starlight Theater concert of the summer on Aug. 21. 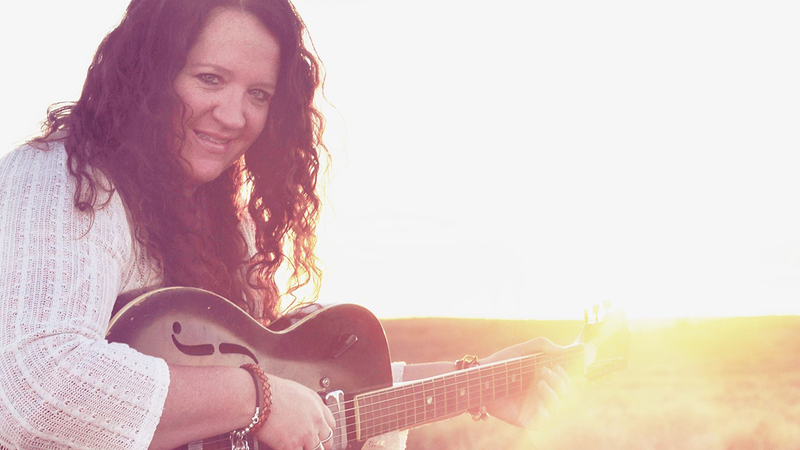 Yvonne Perea will perform Aug. 22 at Pescaraz. 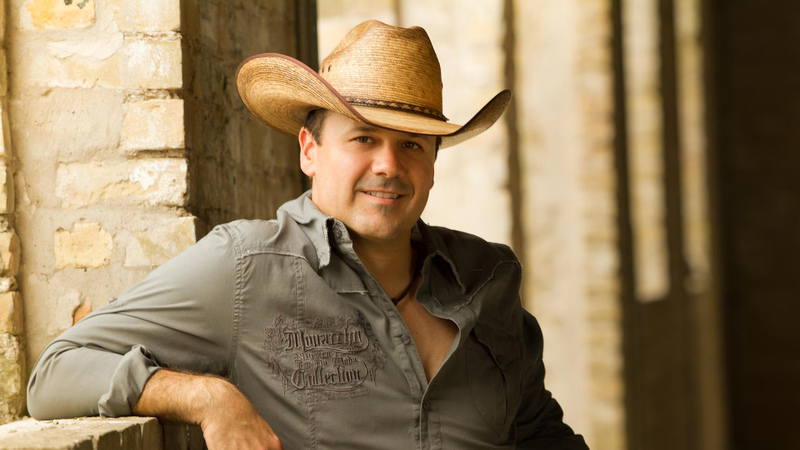 Roger Creager will perform Aug. 23 at Hoots Pub. Amarillo Museum of Art: The museum, 2200 S. Van Buren St., will feature Icons & Symbols of the Borderland through Oct. 14 and Border Cantos | Sonic Border through Dec. 9 (both opening Aug. 10). It's open 10 a.m. to 5 p.m. Tuesdays through Fridays and 1 to 5 p.m. Saturdays and Sundays. Admission is free. Call 806-371-5050. American Quarter Horse Hall of Fame & Museum: The facility, 2601 E. Interstate 40, is open 9 a.m. to 5 p.m. Mondays through Saturdays (closed holidays). It will feature America's Horse in Art from Aug. 18 to Oct. 13. Admission is $7 adults, $5 seniors, $4 veterans, $3 children ages 6 to 18 and free for active-duty military and children 5 and younger. Call 806-376-4811. Caprock Canyons State Park: The canyon, 850 Caprock Canyons State Park Road near Quitaque, is open daily. Park admission $4 for ages 12 and older. Call 806-455-1492. Cerulean Gallery: The gallery, 814 S. Taylor St., will feature Textiles from Aug. 10 to Oct. 10. It's open 10 a.m. to 3 p.m. Mondays through Fridays and by appointment Saturdays. Call 806-576-0063. Don Harrington Discovery Center: The center currently features the Aviation exhibition. Located at 1200 Streit Drive, it's is open 9:30 a.m. to 4:30 p.m. Mondays through Saturdays and noon to 4:30 p.m. Sundays throughout the summer. Admission is $11 adults, $8 children and students (to age 22), military and seniors. Call 806-355-9547. Palo Duro Adventure Park and Zip Line: This attraction, located near the entrance of Palo Duro Canyon State Park, is open 10 a.m. to 6 p.m. Tuesdays through Sundays (plus Labor Day) through Labor Day, weather permitting. Call 806-488-2260. Southern Light Gallery: The art gallery, located on the first floor of Ware Student Commons on Amarillo College's Washington Street campus, is open 7:30 a.m. to 8:50 p.m. Mondays through Thursdays, 7:30 a.m. to 4:50 p.m. Fridays and 2 to 5:50 p.m. Sundays. Call 806-345-5654. Sports World: This attraction, 9400 Canyon Drive, offers miniature golf and a go-kart track. Hours are 5 to 9 p.m. Fridays, noon to 9 p.m. Saturdays and 1 to 8 p.m. Sundays. Call 806-331-7223. Wonderland Park: The park, 2601 Dumas Drive, will continue its 67th season. Park hours vary throughout the spring and summer, so check their calendar for the most up-to-date information. Ultimate WOW passes are $31.95 to $39.95; regular WOW passes are $16.95 to $24.95. Spectator passes are $5. Miniature golf is $5; hours are 1 to 8 p.m. Saturday and 1 to 6 p.m. Sunday. Call 806-383-3344.